The Pony Camp is for children of the ages 6-17 (Beginner-Advanced equine enthusiasts). 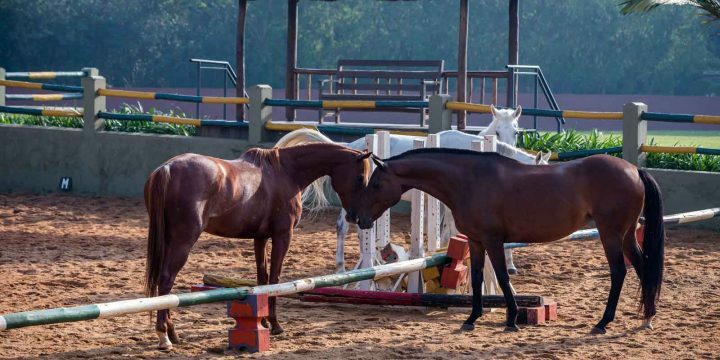 The mission of the Pony Camp, is to advance your children with a diverse experience that offers them the opportunity to compete as a team and craft new friendships that will last a life time. We have a small teacher-to-student ratio, shared lessons taught by full-time, year round experienced trainers. Our ponies are of show quality, safe and size-suitable, and we take care to provide personalized attention. Additionally, campers have the opportunity to learn how to groom, tack up, untack, wash and graze their ponies and horses. Plus the camp will feature a riding or horsemanship theme – arts and crafts workshops, outdoor challenges and dance around out a joyful camp.